Geoff Barrow, ComposerLyricist - Adrian Utley, Producer, ComposerLyricist - Beth Gibbons, ComposerLyricist - Portishead, Producer, MainArtist Copyright : ℗ 1994 Go! Discs Ltd.
Geoff Barrow, ComposerLyricist - Adrian Utley, Producer, ComposerLyricist - Lalo Schifrin, ComposerLyricist - Beth Gibbons, ComposerLyricist - Otis Turner, ComposerLyricist - Portishead, MainArtist - Henry Roscoe Brooks, ComposerLyricist Copyright : ℗ 1994 Go! Discs Ltd.
Geoff Barrow, ComposerLyricist - Adrian Utley, Producer, ComposerLyricist - Wayne Shorter, ComposerLyricist - Beth Gibbons, ComposerLyricist - Portishead, Producer, MainArtist Copyright : ℗ 1994 Go! Discs Ltd.
Geoff Barrow, ComposerLyricist - Adrian Utley, Producer - Beth Gibbons, ComposerLyricist - Portishead, Producer, MainArtist Copyright : ℗ 1994 Go! Discs Ltd.
Geoff Barrow, ComposerLyricist - Adrian Utley, Producer - Lee Oskar, ComposerLyricist - Gerald Goldstein, ComposerLyricist - Lonnie Le Roy Jordan, ComposerLyricist - Sylvester Thomas Allen, ComposerLyricist - Howard E. Scott, ComposerLyricist - Beth Gibbons, ComposerLyricist - Morris Dewayne Dickerson, ComposerLyricist - Charles William Miller, ComposerLyricist - Portishead, Producer, MainArtist - Harold Ray Brown, ComposerLyricist Copyright : ℗ 1994 Go! Discs Ltd.
Geoff Barrow, ComposerLyricist - Adrian Utley, Producer, ComposerLyricist - Issac Hayes, ComposerLyricist - Isaac Hayes, ComposerLyricist - Beth Gibbons, ComposerLyricist - Portishead, Producer, MainArtist - Dave McDonald, Engineer, StudioPersonnel Copyright : ℗ 1994 Go! Discs Ltd.
Portishead, un nouvel album ? 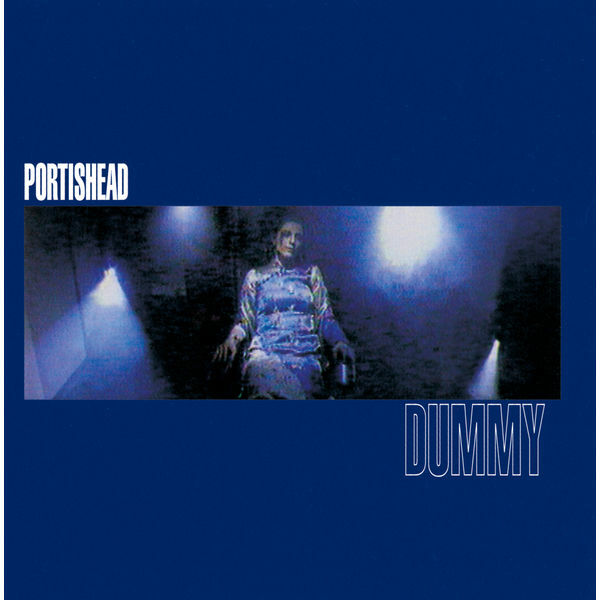 Portishead s’apprête à sortir un nouvel album, pour donner suite à Third paru en 2008.